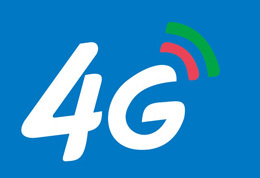 According to economic business report issued by Monitoring and Coordination Department of the Ministry in July, the number of 4G users increased rapidly, which accounted for almost the half of the total users. Someone in the industry remarks that with the development of 4G networks and decreasing costs, the number of 4G users will continue to grow to be the mainstream in the market. According to the statistics, at the end of July, the total number of domestic mobile phone users reached 1.304 billion with an increase of 33,070,000 users from January to July. The total number of 3G and 4G users reached 0.858 billion, accounting for 65.7% of mobile phone users with an increase of 0.151 billion users from January to July. It is noteworthy that 2G and 3G users move to 4G users steadily with 0.646 billion totally, accounting for 49.5% of the mobile phone users. There was an increase of 0.216 billion users from January to July. 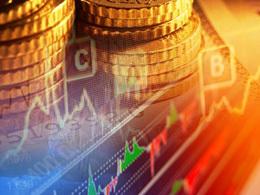 Several of London's largest banks are looking to stockpile bitcoins to pay off cybercriminals who threaten to bring down their critical IT systems. The virtual currency is highly prized by criminal networks because it cannot be traced and is now being acquired by blue-chip companies to pay ransoms, according to a leading IT expert. On Friday, hackers attacked the Web sites of a number of leading online companies including Twitter, Spotify and Reddit. They used special code to harness the power of hundreds of thousands of Internet-connected home devices, such as CCTV cameras and printers, to launch attacks through a US company called Dyn that provides online directory services. There is no evidence that Dyn was the subject of extortion demands, but it has become apparent that hackers have been using the code to threaten other businesses into paying them with bitcoins or risk being the target of similar attacks. 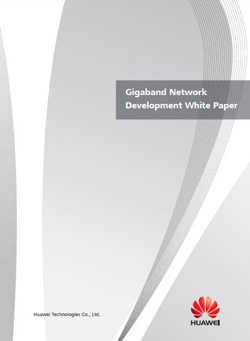 Huawei today released its 'Gigaband Network Development' white paper at the Broadband World Forum (BBWF). 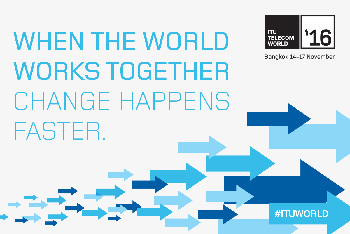 This white paper is the industry's first guide to developing Gigaband networks with higher efficiency and lower cost. ZTE Corporation (0763.HK / 000063.SZ), a major international provider of telecommunications, enterprise and consumer technology solutions for the Mobile Internet, today announced that100G optical transport network (OTN) project has been completed and delivered to Telefonica Moviles Mexico (TMM). ADVA Optical Networking today launched a new advanced link monitoring solution that will dramatically alter how operators monitor their fiber networks. YOFC Attends "China-South Africa High-tech Exhibition & Exchange"
On the morning of October 13, the local time, "China-South Africa High-tech Exhibition & Exchange", undertaken by the Ministry of Science and Technology of the People's Republic of China and the Ministry of Science and Technology of South Africa and sponsored by Beijing Municipal Science & Technology Commission, Science and Technology Commission of Shanghai Municipality, Tianjin Municipal Science and Technology Commission, Science and Technology Department of Zhejiang Province, Science and Technology Department of Hubei Province, Science and Technology Department of Anhui Province and Science and Technology Department of Guangxi, was opened in the largest city in South Africa, Johannesburg. Corning Incorporated (NYSE:GLW) announces that it will display its extensive portfolio of telecommunications infrastructure solutions and participate in discussions with market experts at Futurecom 2016, Oct. 17-20, in São Paulo, Brazil. 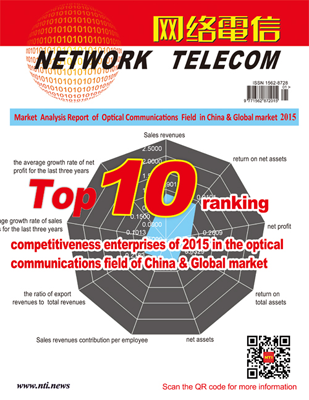 Corning Optical Communications' displays will be located at Stand C9. IWCS 2016 was held in Providence, Rhode Island, USA on October 2-5, at which over 130 academic results from around the world were issued. Hengtong has attended the conference and released 12 papers, almost a tenth of the total amount. From 16th to 18th, October, three grand exhibitions and conference in the telecommunications field---Gitex 2016, Futurecom 2016, and BBWF are held in Dubai, São Paulo and London respectively. Fiberhome, with "Broaden Your Future" as the theme, shines at the three events and attracts a lot of attention.